One thousand veterans and their supporters gathered today at liberal Hampshire College in Massachusetts to protest the administration’s decision to remove the American flag from campus. 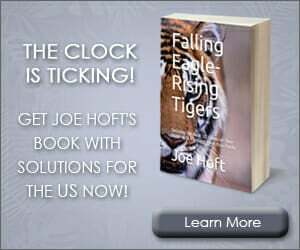 Hampshire College officials decided to quit flying the American flag earlier this month. 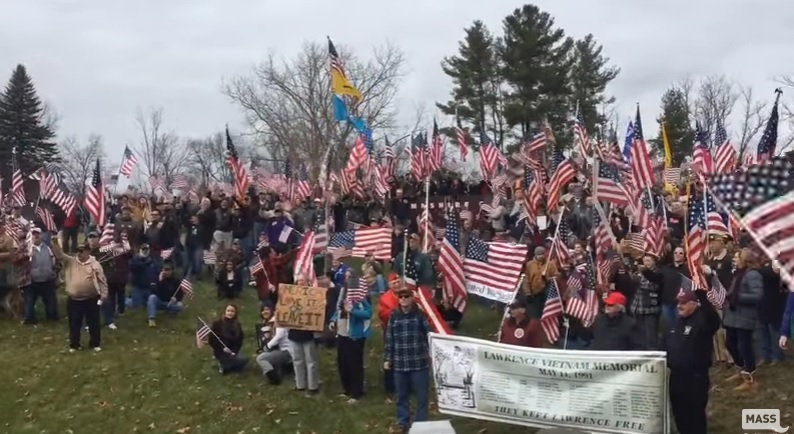 At least one thousand veterans gathered in Amherst this afternoon to protest the removal of the American flag at Hampshire College. 22news spoke to protesters about why they strongly disagreed with the college’s decision. People came from all over New England to attend this protest.